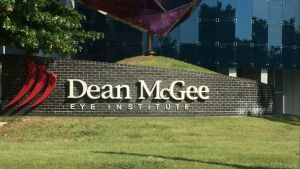 The Dean McGee Eye Institute in Oklahoma City ranks as one of the largest ophthalmology institutes in the United States and is one of only a small handful of institutions in the Southwest and Midwest offering a complete spectrum of subspecialty eye care for everything from tumors to macular degeneration. 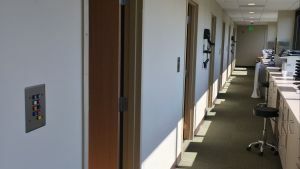 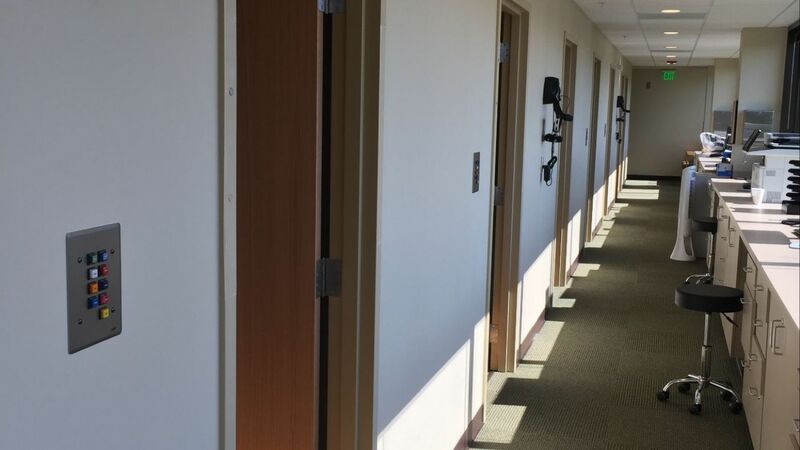 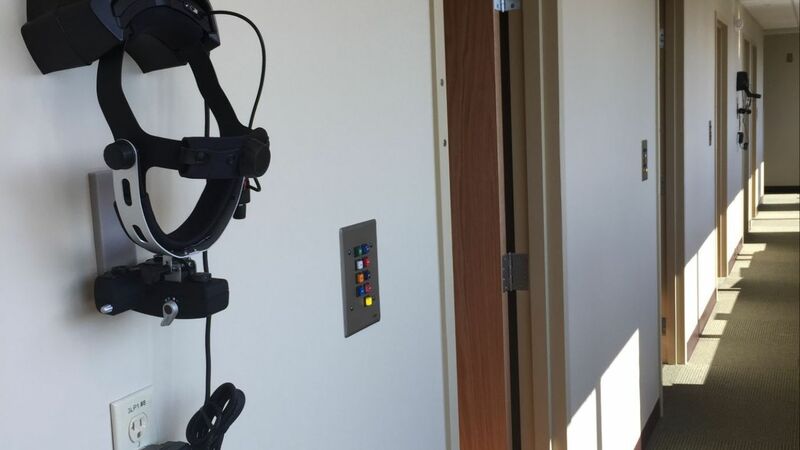 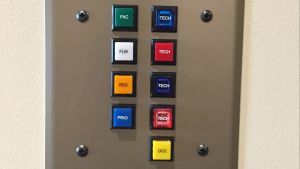 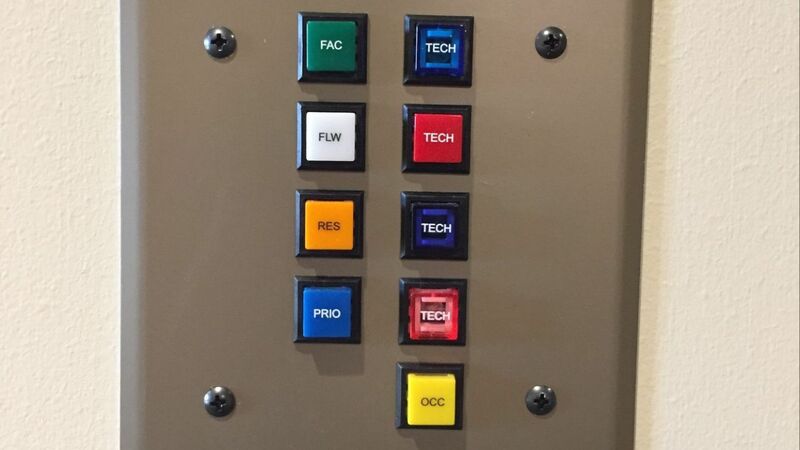 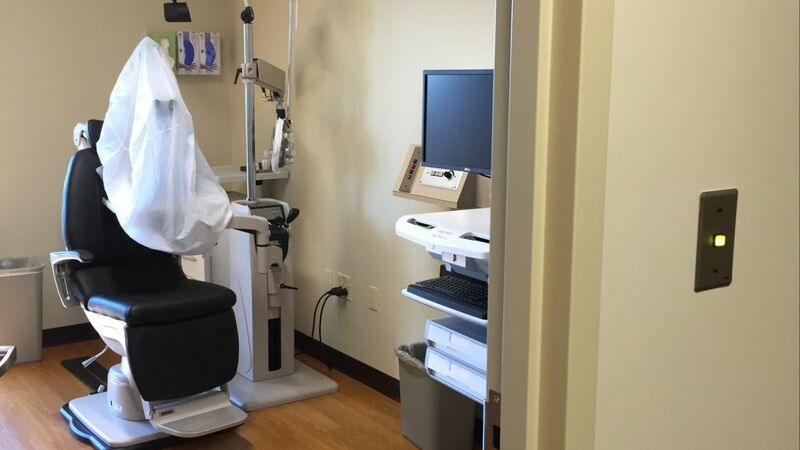 Expeditor’s Real Time Monitors and light system panels were installed in the new 3rd floor clinic. The lights and Real Time Monitor not only assists in managing the patient’s visit, but also collects data from each of the providers and staff to be analyzed on a monthly basis.